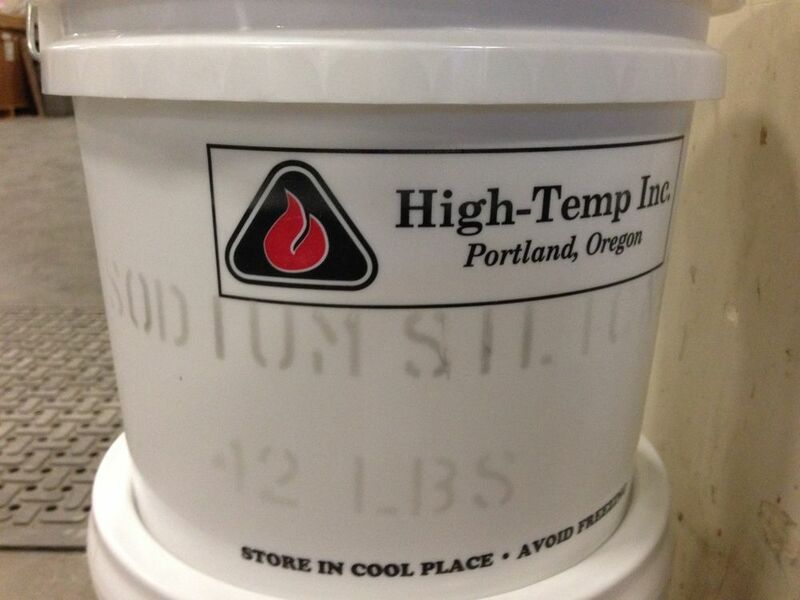 Sodium Silicate | High Temp Inc. Sodium silicate is a chemical used as a binder. It has been used to bond fiberglass rope into wood stove doors as a seal. It has also been used to pour into engines to freeze the engine solid.